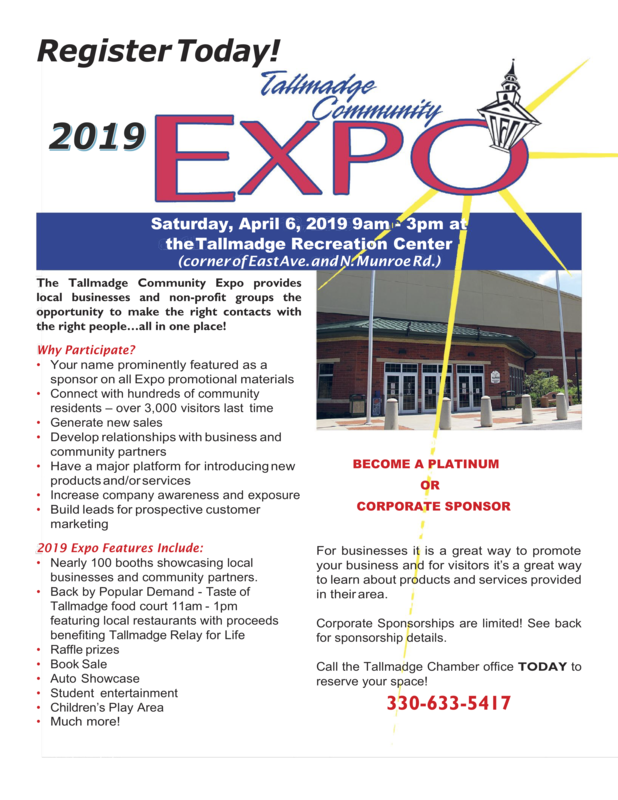 Saturday, April 6, 2019, 9 a.m. - 3 p.m.
2019 Expo brought to you by The Tallmadge Chamber of Commerce, Tallmadge City Schools and the City of Tallmadge. 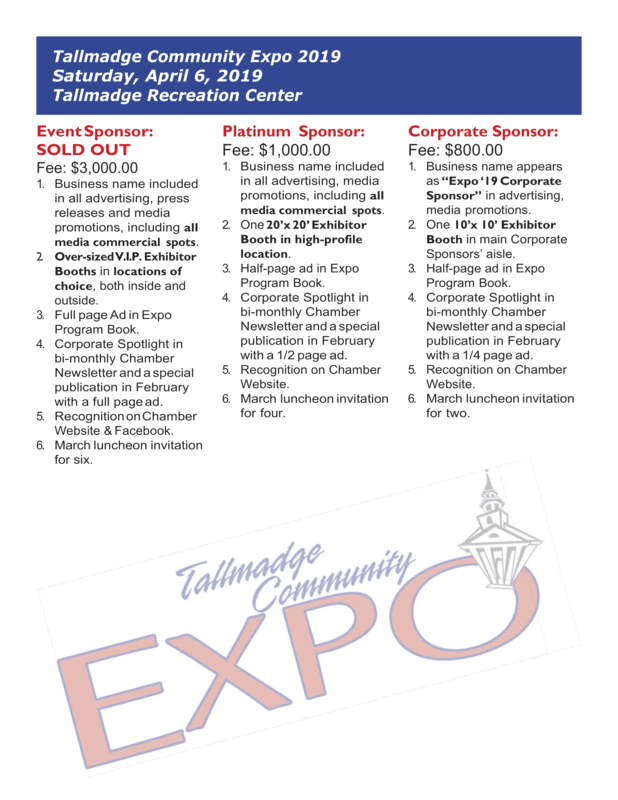 The Expo is a one-day, community wide event with Exhibitors showcasing their products, services and capabilities which include retail, commercial and industrial businesses, civic, religious and other non-profit organizations as well as the City of Tallmadge, Tallmadge City Schools and the Tallmadge Chamber of Commerce. 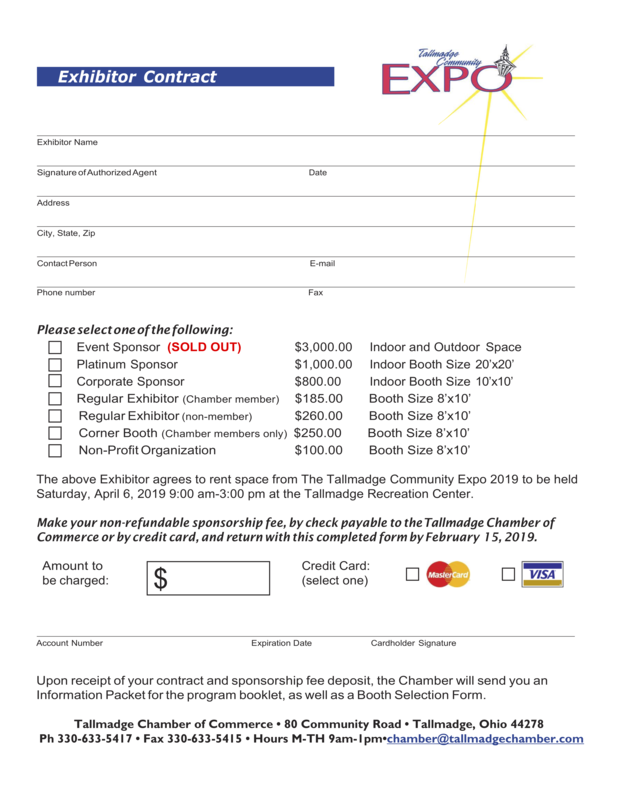 Back by popular demand is the “Taste of Tallmadge”, a food court featuring local restaurants with proceeds benefiting Tallmadge Relay for Life. Food court open 11 a.m. to 1 p.m. We will have a variety of children’s activities planned and will have Weaver-SecurShred there for the public to drop off large volumes of papers to shred. Download the registration packet here!